Thirteen pan-democratic legislative councilors set off to Shanghai for the meeting with central government officials to discuss HKSAR’s constitutional reform on the evening of April 11. 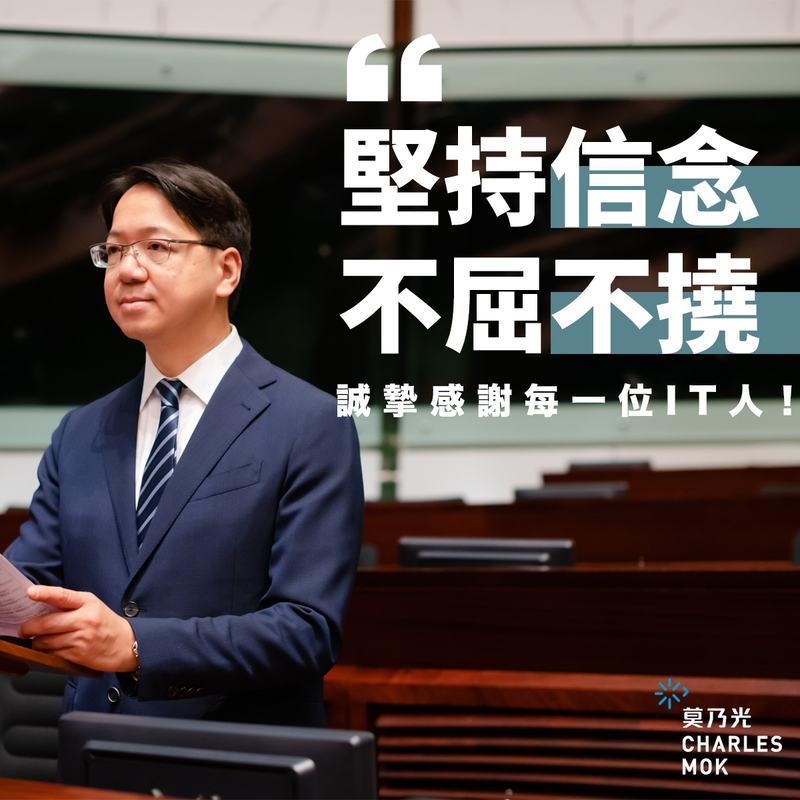 One (Hon Leung Kwok-hung) was sent back immediately after landing in Shanghai for bringing in “illegal materials” (June 4-related leaflets and T-shirts, and some books), causing two Labour Party members to also leave the group in protest the next morning. The last member of the original group of fourteen, Hon Alan Leong, decided on the 12th not to join the group, staying in Hong Kong in protest. So only ten out of fourteen of the original group staying for the meeting with Wang Guangya and other officials. Even among the ten of us, we seemed to be taking different approaches to the various programs of the mission – three went with the rest of the pro-establishment legislators to visit various facilities in Shanghai, five stayed in the hotel to work, and two others went to a university to meet with legal experts and then handed out leaflets in a local Hong Kong-styled café. Some criticized us as being split into pieces. That’s far from the truth. Indeed, the pan-democratic spectrum has always been quite wide, and while we may differ in tactics, our common stance toward fighting for universal suffrage without screening for political reasons, and the reversal of the verdict on the June 4 massacre, remains solidly in place. Our supporters also have different views on the different tactics. Only the pro-establishment camp would always act in unison, whenever Beijing blows its whistle. More importantly, we stayed to meet with Mr Wang and other officials, and adamantly relayed Hong Kong people’s views, including their support for civic nomination and a 2017 CE election with no screening. We debated about what might constitute “love China, love Hong Kong,” and whether that could constitute a legal requirement for the nominations of CE candidates, as well as whether Hong Kong would be “ungovernable,” should we not achieve “true democracy” in 2017. Next, Hong Kong people need to continue to stand firm on our home turf, as Beijing has indicated that they will move the negotiations here, by holding “individual meetings” with legislators and hopefully other stakeholders in Hong Kong, especially those they “have not yet met.” If this is a PR campaign to sway us with a softer tactic, will it be successful? Such will be the ultimate test of Hong Kong people’s mettle.